Obama economy approval rating: Highest since 2009. 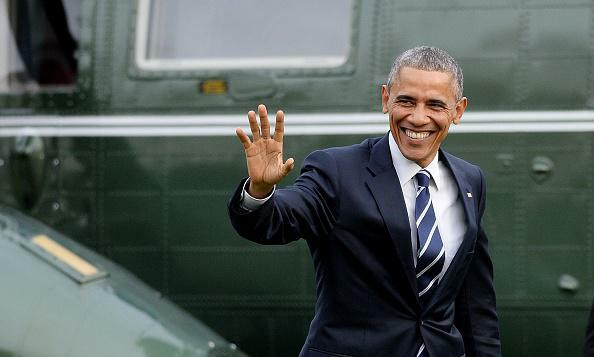 President Obama returns to the White House on Wednesday. Obama’s Gallup approval rating, as measured by the weekly average of the company’s daily polls, is currently at 48 percent; it’s been as low as 40 percent on a number of occasions, most recently in November 2014.